Kitchens are the central gathering place of the home, where we cook, entertain and build memories. It’s no wonder that the kitchens we chose to feature here are reminiscent of the kitchen transformations you see on your favorite HGTV show. 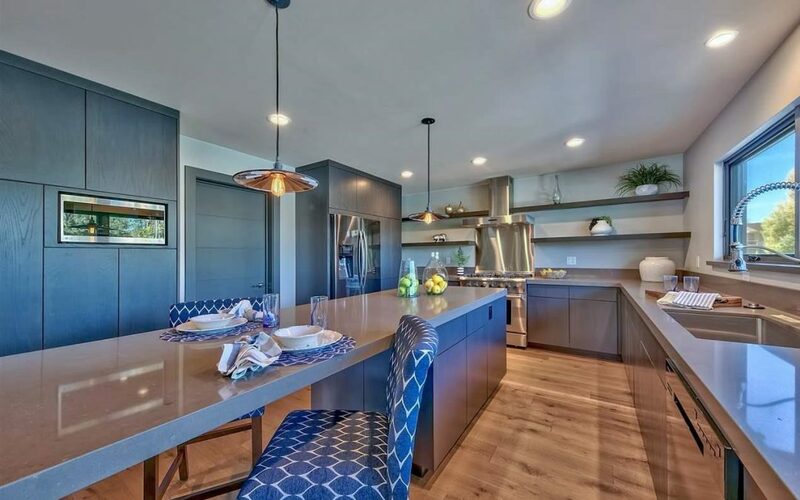 Each one of these Reno-Tahoe kitchens doesn’t miss a single detail on the exquisite designs, and there is something for every taste. 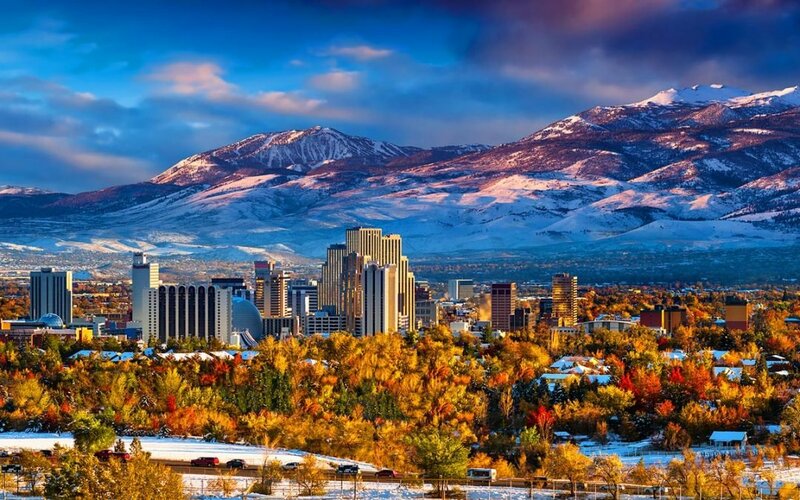 We’ve had a phenomenal year in luxury real estate in the Reno-Tahoe region. 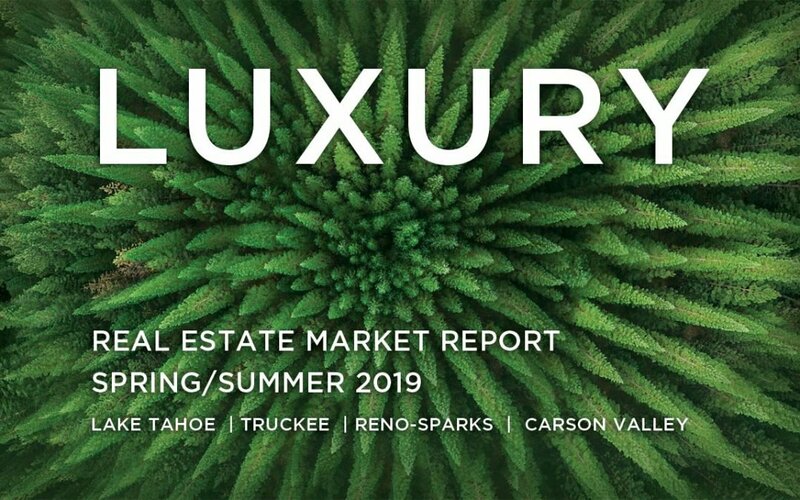 Luxury home buyers continue to choose beautiful Lake Tahoe as the place to purchase their getaway home, while others relocate to Reno, Sparks and Carson Valley for Nevada’s wide open spaces and favorable tax climate. 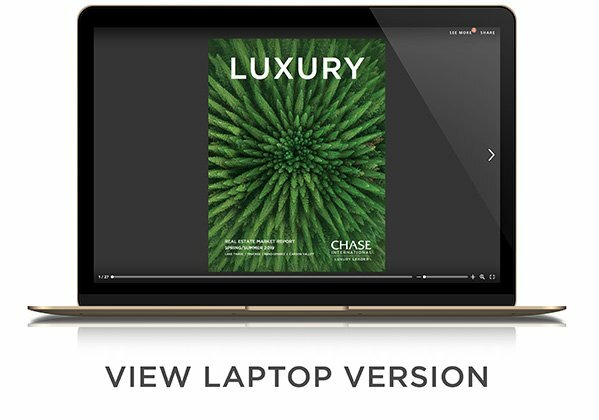 Read on to learn more about luxury trends in our region. 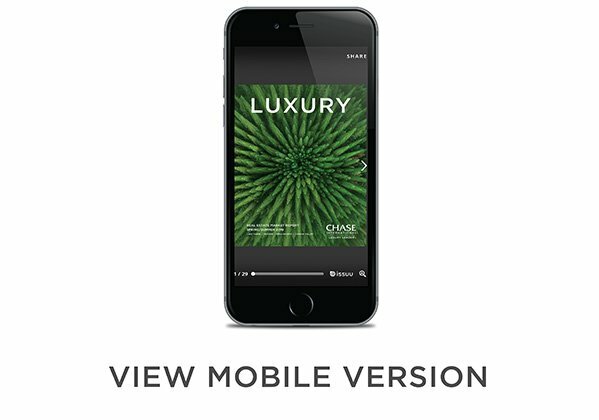 What’s your home worth? Get three no-hassle valuations instantly. 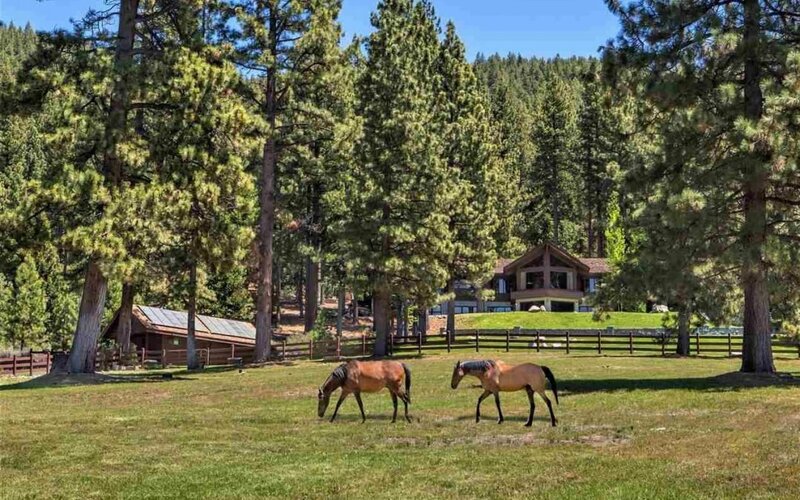 8 things you must know before buying Reno-Tahoe-Carson real estate in 2019. 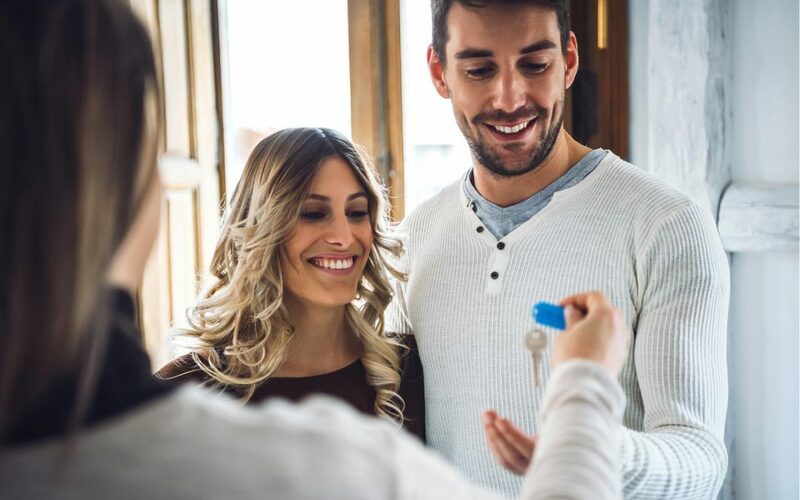 There’s so much to consider before purchasing property, especially if you’re coming from another area or haven’t bought real estate recently.